On January 2nd a new Hello! Project unit consisting completely of Hello! Pro Kenshuusei was announced. The group has no name yet, but it’ll be decided at the end of the month. The members are; Rio Fujii, Ayaka Hirose, Minami Nomura, Rena Ogawa, Ayano Hamauro, Natsumi Taguchi, Sakurako Wada and Rei Inoue. I was quite surprised that they announced a new unit so soon. Especially, since Country Girls has just made their “debut”. Even so, I’m looking forward to this new group! I hope they’ll have an original concept. I tried to find some videos of these members performing something live to see what we have here. First up is Rio Fujii (15), who joined the Kenshuusei in 2013. She auditioned for both S/mileage and Morning Musume, but failed both auditions. She wanted to join a group since she loves Hello! Project, so I’m happy she gets to debut! She looks rather cute, but singing skills still could use some improvement. I couldn’t find any videos of Ayaka Hirose (15) unfortunately. She joined NICE GIRL Project! Kenshuusei in 2011. She auditioned for Morning Musume’s 11th gen but failed and in 2014 she joined Hello! Pro Kenshuusei. She looks very cute I think. 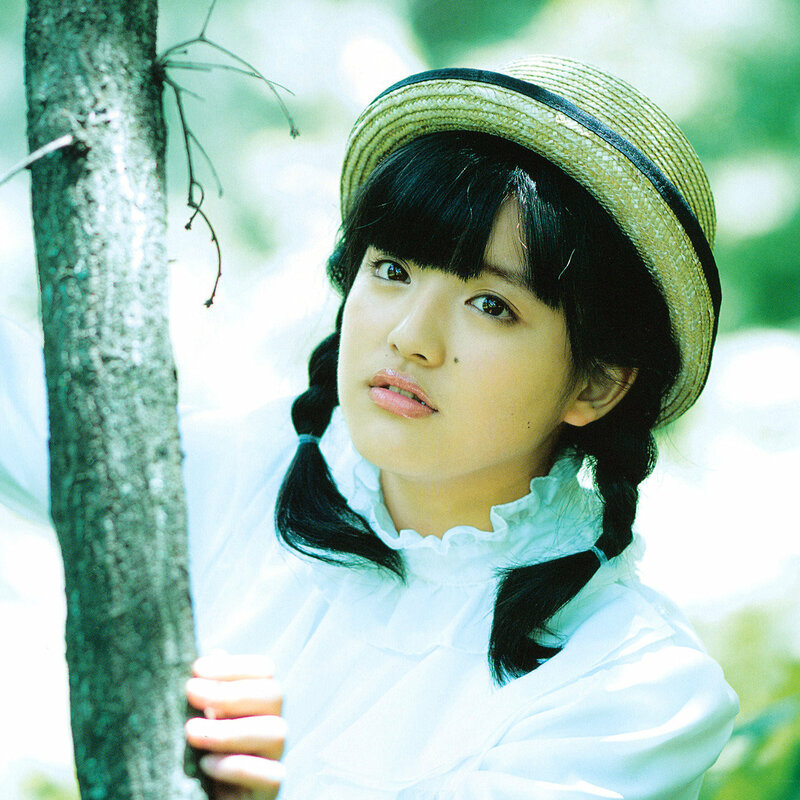 Minami Nomura (14) joined the Kenshuusei in 2012. She auditioned for Morning Musume twice, but failed both times. While her looks aren’t the cutest, I quite like her singing! Rena Ogawa (14) joined the Kenshuusei in 2011. While I’ve never payed much attention to the Kenshuusei for the last two years or so, I still picked Rena as a sort of favorite. I think she looks especially cute with her shortcut! Her singing skills aren’t the best, but with some improvement I think she could become really good. Ayano Hamaura (14) joined the Kenshuusei in 2011. She auditioned for Morning Musume twice, but failed both times. She looks very cute and has a cute singing voice, and she is quite good. I think she could have easily fitted in S/mileage! Next is Natsumi Taguchi (14) who joined the Kenshuusei in 2011. She auditioned for Morning Musume but failed. Looks-wise she doesn’t look very special, and her singing skills aren’t fantastic but she’s still pretty cute! Sakurako Wada (13) joined the Kenshuusei in 2012. She auditioned for Morning Musume’s 11th gen, but failed. Her singing skills are okay but could use some improvement. She still looks very cute though! I couldn’t find a video of Rei Inoue (13). She joined NICE GIRL Project! Kenshuusei in 2012. In 2014 she joined the Hello! Pro Kenshuusei. I don’t know much more about her. This looks like a pretty interesting unit! I’m very curious what they’ll will sound like. It was revealed they’ll release their first indie single in March. It’s also a pretty young unit with the all the members being 13-15. Can’t wait to hear more from them! That’s it for now.